Chai spice, if you’ve never had it, is like the exotic, more interesting cousin to pumpkin pie spice. I’m not quite tired of pumpkin pie spice, but after making homemade chai spice, I think my pumpkin spice might be pushed to the back of the cabinet this year. I’m not sure why it took me so long to jump on the chai spice train. Maybe because I’ve never actually drank chai tea until I found an herbal version recently? And P.S. It’s amazing with a splash of heavy cream in it. You’re welcome. Why is chai spice exotic? Well, the cardamom and coriander add unexpected flavors, but still belong in the gang, if you know what I mean. 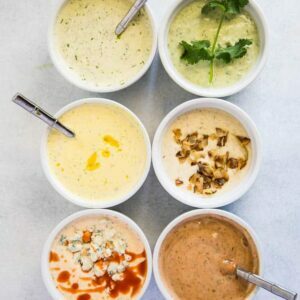 And the white pepper is a must for a fun little bite. I’ve seen other blends for homemade chai spice that are basically pumpkin pie spice with cardamom added — also fun, but I wanted something that leaned further…. east, for lack of a better term. Coriander is pretty easy to find. I actually buy whole coriander (and whole cumin!) bulk at an Indian spice market and grind them myself. I keep pint mason jars full in my spice cabinet and use them all the time. 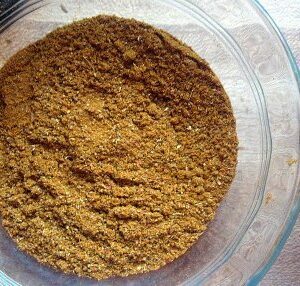 I’m not sure I’d recommend grinding your own spices because once you start you can’t really go back. It’s a struggle — especially if you run out of everything at the same time. Speaking of spice blends, the Baking Mixes and Spice Blends section of my recipe index has all of my favorites. And a few extra ones are in my cookbook in the Pantry section in the back. 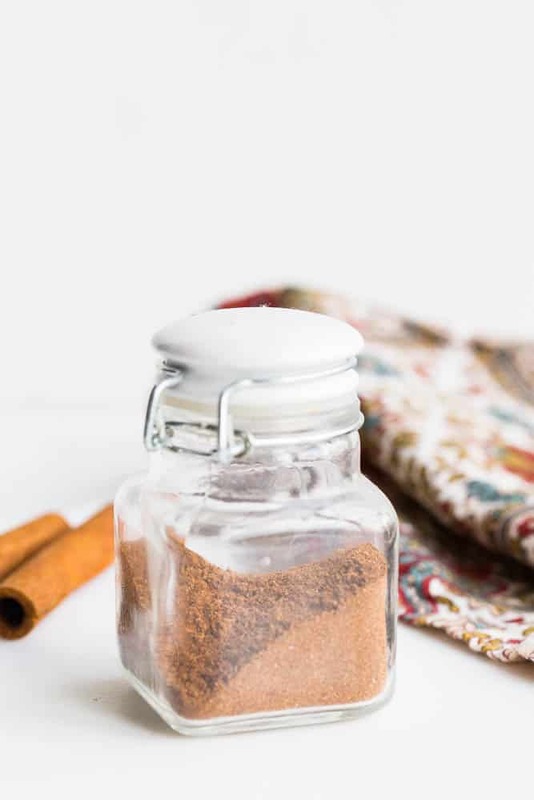 I’ve got a REALLY, REALLY great recipe using this homemade chai spice coming up next week, so whip up a batch so you’ve got it ready to go! And PSST… this would be a great little neighbor/friend/stylist/teacher/foodie gift with a recipe to go with it! 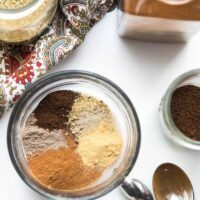 This homemade chai spice blend is the new pumpkin pie spice. Just sayin'. 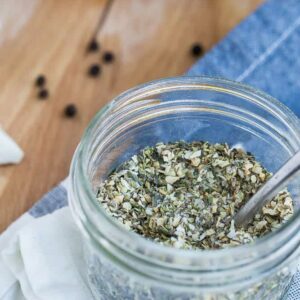 Add all of the ingredients into a small lidded container (like a half pint sized mason jar) and shake until thoroughly combined. Store at room temperature. I recently had chai tea a d it was unexpectedly and surprisingly yummy. I would like to prepare your recipe to have on hand but new to the tea thing. So how do I make a cup of this tea? Stir it into hot water? Hi Marie! This spice blend wasn’t really intended to be used to make tea. It would be a lot easier (and a lot less gritty) to simply buy chai tea bags at the store. 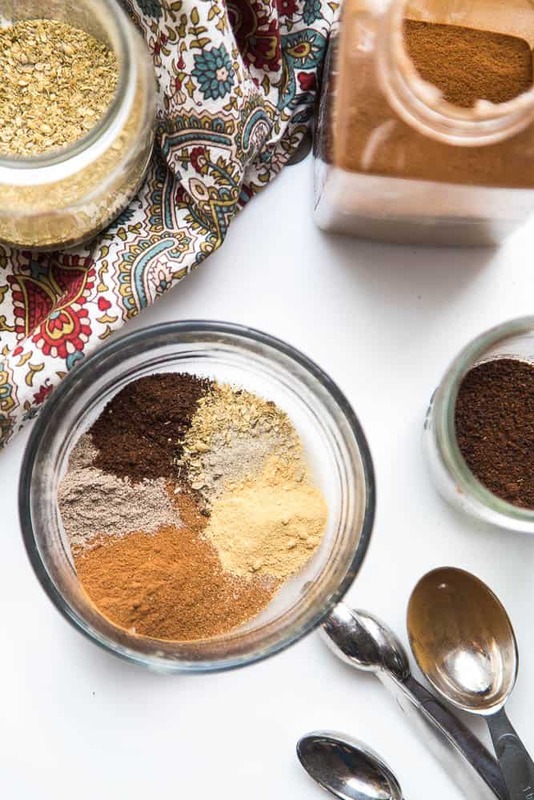 This spice blend mimics the spices used in store-bought chai tea so you can use it in other things — like baked goods or creamy drinks like this golden milk.